The Samsung Galaxy S6 Edge is the best smartphone in the world right now in my opinion. 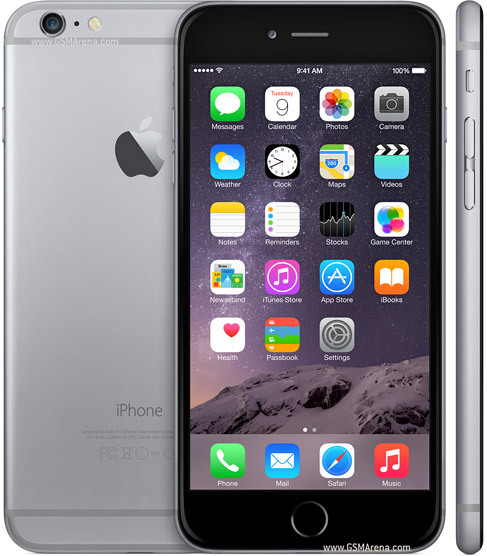 iPhone 6S Plus is the best looking phablet around. 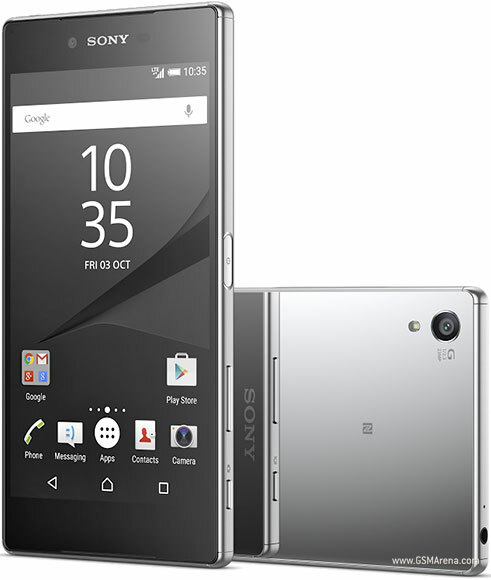 Yeah The Xperia Z5 Premium is The World’s First 4k phone. 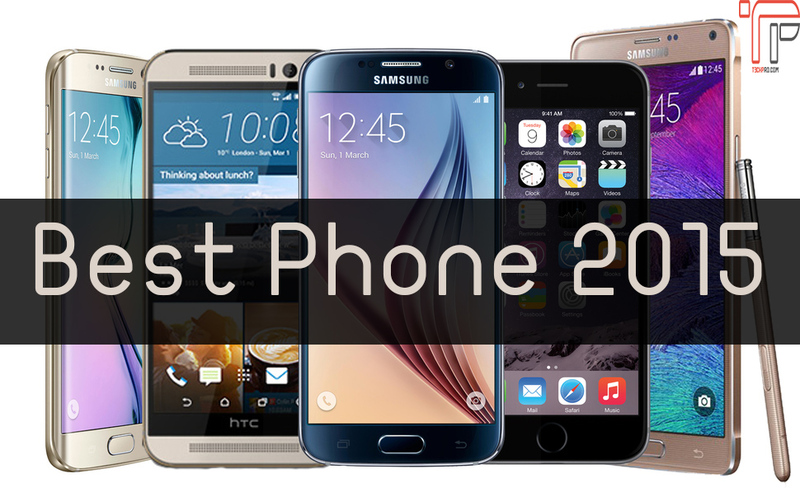 it’s one of the best phones of the year . 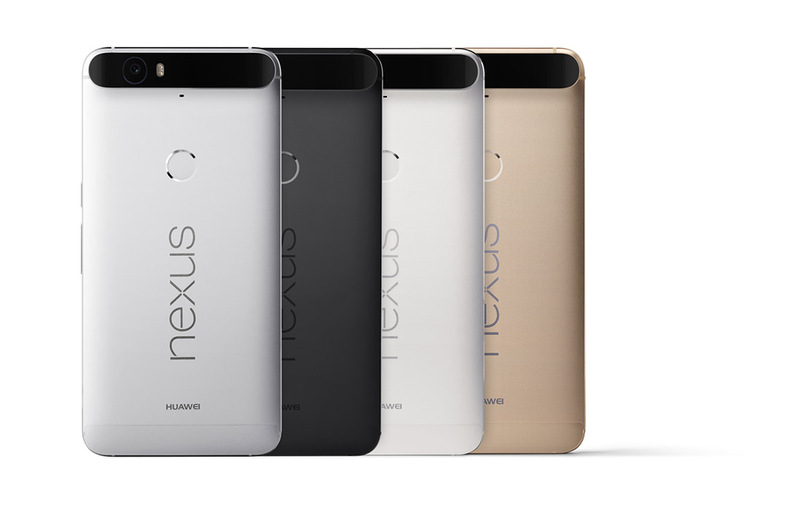 This phone is one of my favorite phone with its revolutionary, stylish, classy design. So what do you think about our list for 2015? and don’t forget to tell us about your favorite phone of the last year.